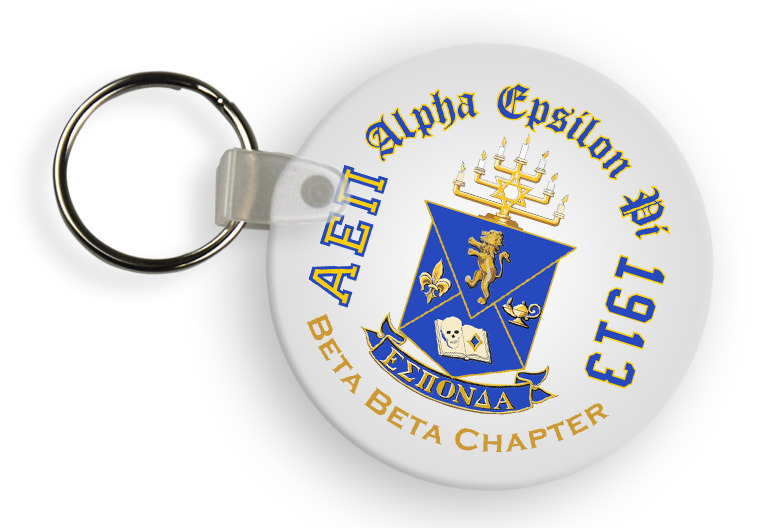 When buying the last few items for a new members' gift pack, be sure to add one of these fun Fraternity Color Keychains. 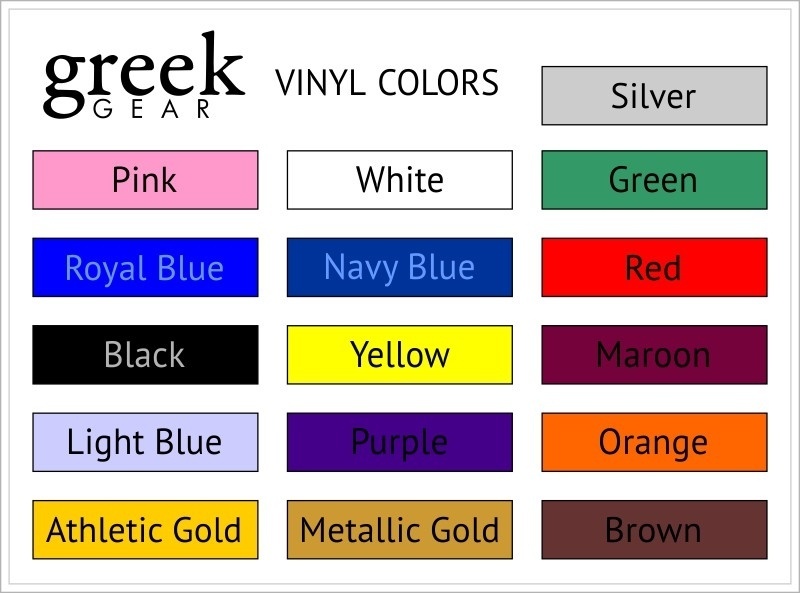 You can link it to the slim handle of a travel mug that contains other items, or dangle it from lettered lanyard (also sold here at Greek Gear). 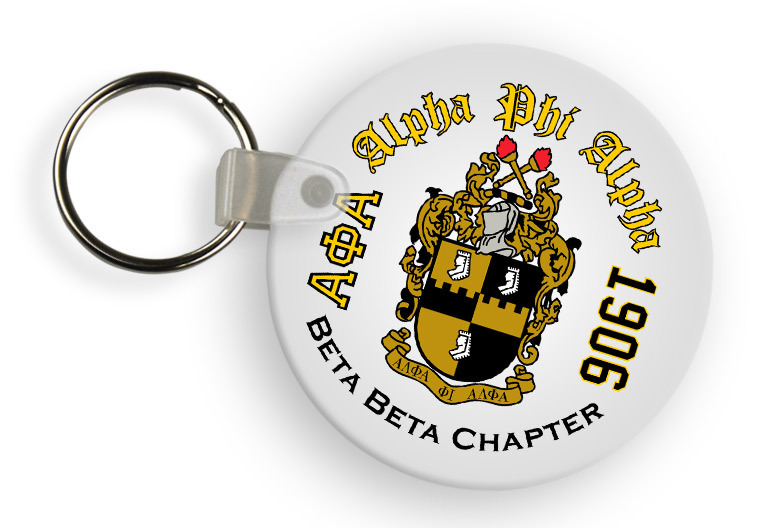 This circular keychain for fraternity guys features a number of fraternal symbols and details that are important to members of your organization. 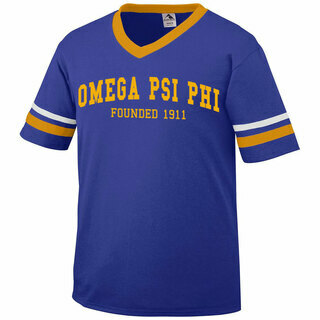 For instance, there is an image of the group's crest at the center and the founding year on the right side. 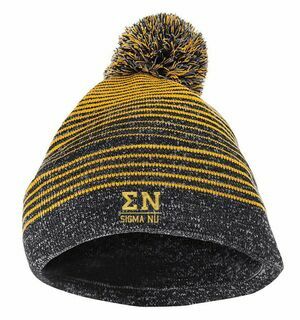 The full fraternity name is etched across the top in a stylish old English font. 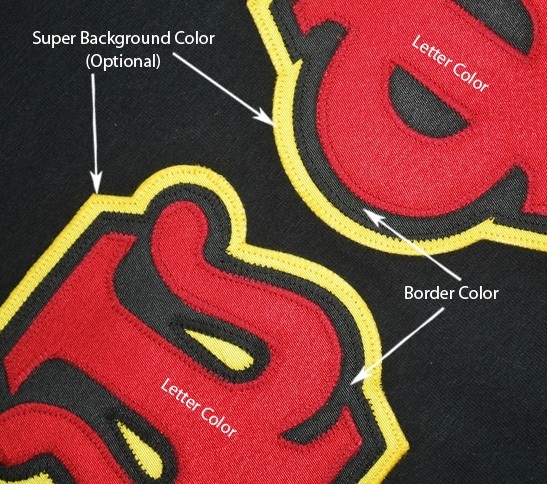 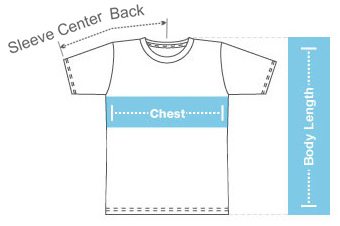 You decide how the bottom line of text will be customized.